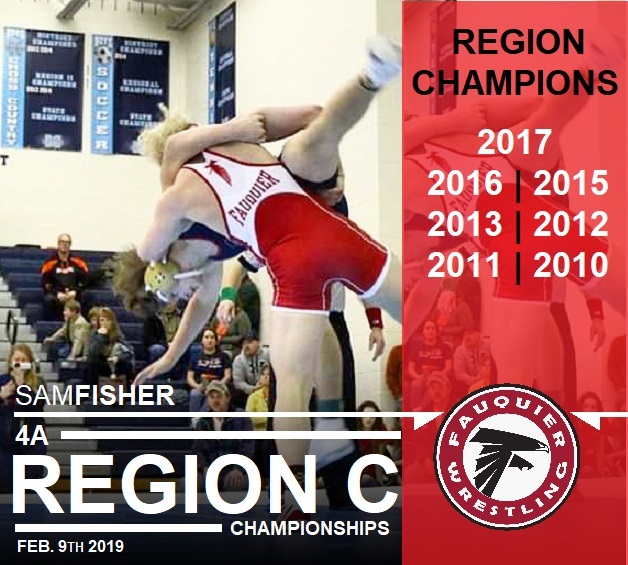 Congratulations to Team Fauquier for winning the 2019 Region C Championships with 179 pts. Team effort as 12 wrestlers scored points and made the podium top 5 placement. Fauquier shows strength by going 7-0 with 5 pins and holds onto the leader board with 173 points over Liberty 154 ponits. Team Fauquier holds a 1 point lead with 149 points to Liberty 148 points heading into the Championships Finals 3rd and 5th placement. 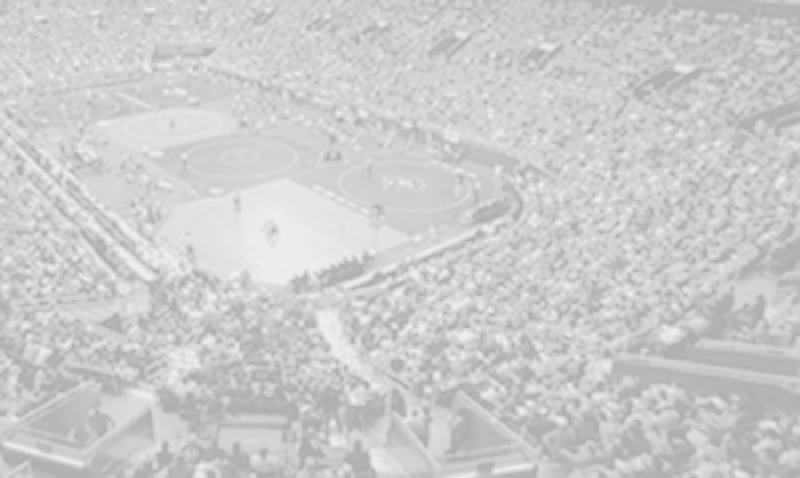 The Falcons went 5-3 in the Semi-Finals round earning bonus points in two matches. With 5 Finalists Fauquier currently is tied for first place with 135pts. Team Fauquier will have 6 wrestlers on deck in the wrestle backs. Team Fauquier earns 4 keys wins in this round. Team Fauquier goes 8-4 in opening round with 6 Pins Advancing 8 wrestlers to the Semi-Finals. Fauquier currently rest in second place with 54pt. Round start times are tentative.